Getting the right diagnosis is important for successful treatment. Pain is the main reason people ask for a prescription. Suboxone can decrease cravings and relieve withdrawal symptoms. 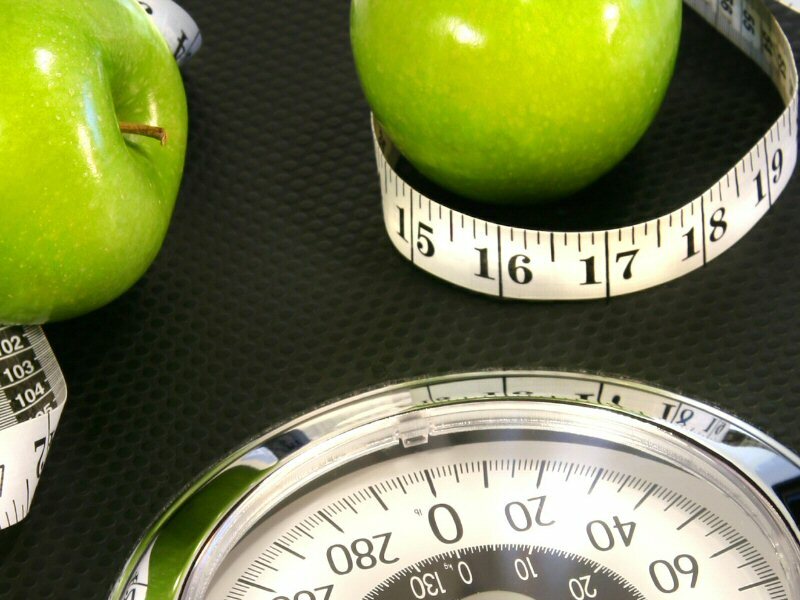 Targets the root causes of obesity and weight gain. 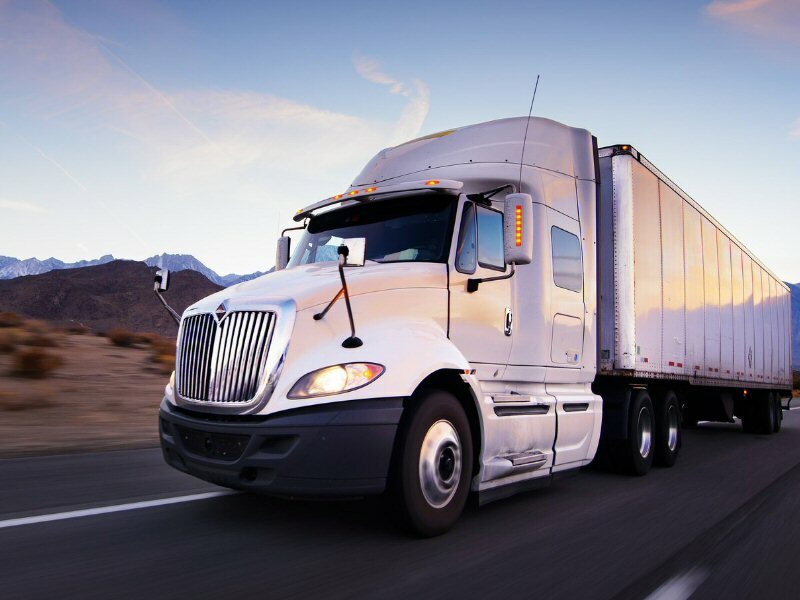 A DOT physical exam is the evaluation required in order to operate a commercial vehicle. We are committed to continuous improvement and development of our services and standards of care, to ensure that we continue to provide the highest level of medical excellence in every area. Everything that we do is to ensure that we stay at the forefront of best in class private healthcare. 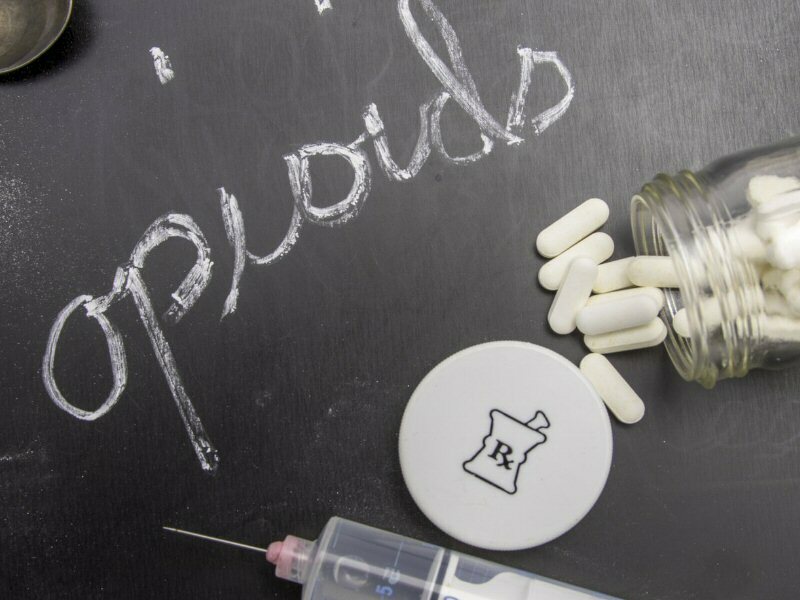 Pain Management is dedicated to helping improve the quality of life, and ease the suffering for those living with chronic pain. Medical Marijuana uses unprocessed marijuana plant or its basic extracts to treat symptoms of illness and other conditions. Suboxone is a prescription medication that is used to treat opioid addiction, it can decrease cravings and relieve withdrawal symptoms. DOT Physical “medical fitness for duty” ensures that each driver is capable and healthy enough to successfully complete the duties associated with commercial driving. Dr. met me in the evenings so I did not have to miss work. Quick and fast!! I like how the Dr met me in the evening after my work hours. 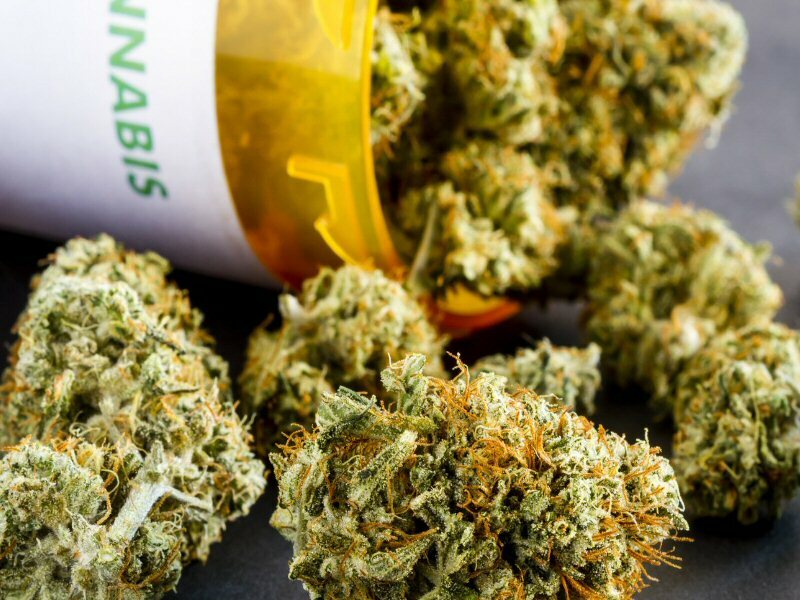 Here at Prime Medical we understand all factors involved in delivering high quality Pain Management, Medical Marijuana Certifications, Suboxone Treatment, Medical Weight Loss and DOT Physicals in Catonsville, MD.